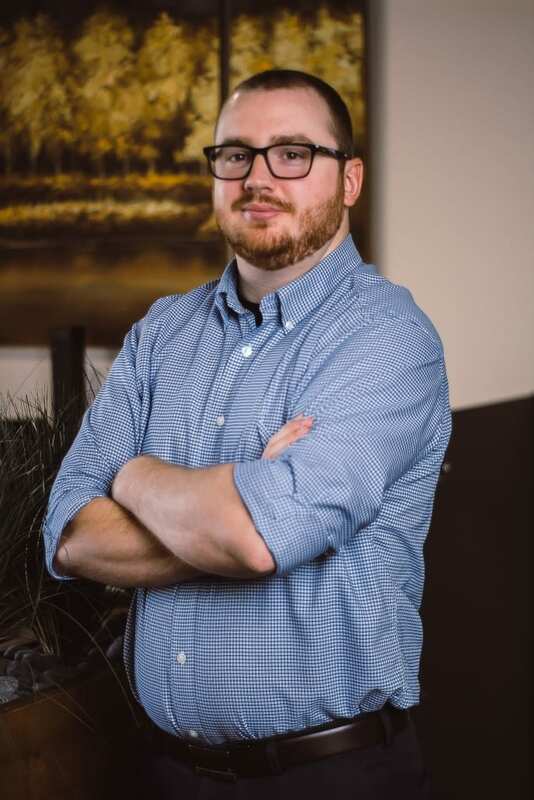 Payroll Audit Staffdhowell@am-cpas.comDavid graduated from Eastern Washington University with a degree in Professional Accounting in 2017. He started with Anastasi, Moore & Martin shortly after graduation. When not at work he enjoys outdoor activities with his wife including camping, kayaking, fishing, and snowboarding.